Without a doubt the most difficult category for me to bring down to only 5 nominees, this years Best Actress category is crowded and incredible. This is the only category that compels me to discuss some honorable mentions real quick, those being the up-and coming soon to be superstar Anya Taylor-Joy who was incredible making her feature film debut in The Witch and has since been great in films like Barry and Split, Mary Elizabeth Winstead for her terrific work in 10 Cloverfield Lane, child actor Royalty Hightower for her remarkable debut in The Fits and Ruth Negga for her elegant, subtle and beautiful work in Loving. I'm sure there are even more I am not thinking of, and if I weren't trying to match the format of the Academy Awards here I could expand the category to 10 nominees with ease. 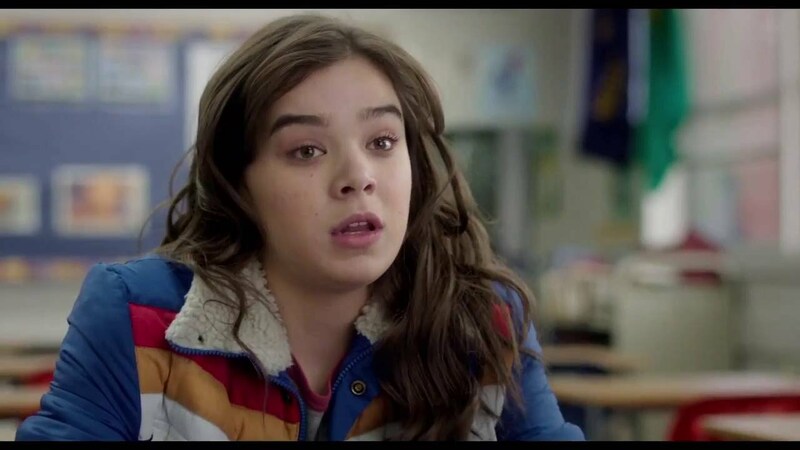 Featuring a great script and a perfect supporting performance from Woody Harrelson (whom I already nominated for Best Supporting Actor), a memorable, authentic teen comedy needs a memorable, authentic lead performance: enter Hailee Steinfeld, probably mostly known these days for her blossoming music career but everyone needs to turn their attention to just how awesome she is on camera. This is old news of course, given her Oscar nominated performance in True Grit when she was only 14 years old, but it's great to see she not only can be the lead of a film but completely knocks it out of the park too. It has been established that Paul Verhoeven is basically a misunderstood genius, but when it comes to a film like Elle I believe any praise thrown his way needs to also be tossed in equal measure towards Isabelle Huppert who is astonishing in the lead role. You can't sell his brand of ambiguous, deeply thematic material without performances that fit the tone he, as a director, is looking for, and Huppert was the perfect choice to lead this highly sexual, violent and controversial picture. 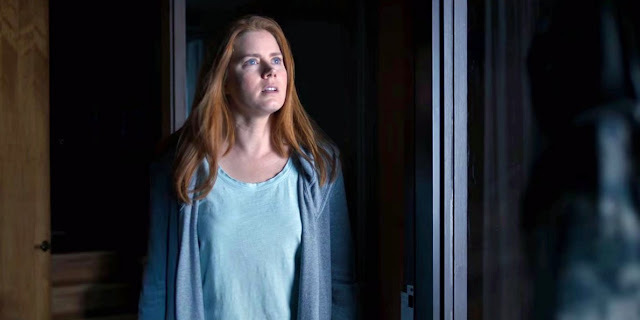 I still can't believe that Arrival is nominated for 8 Oscars, which is a substantial amount, and yet the lead performance from Amy Adams is not one of them. I can't make sense of it. 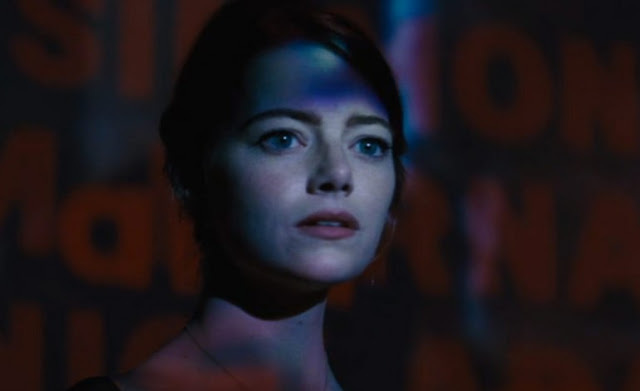 The film just doesn't work as well as it does (and it works really, really well) without her incredible, graceful performance, and given that the Academy obviously appreciates the hell out of the film, how did she fall short? Well, to make up for it, I am here to nominate her for my completely meaningless award, so congratulations Amy! My single favorite performance from all of 2016, Natalie Portman as Jackie Kennedy is a stunning thing to behold. She has it all down, the look, the vocal patterns, the mannerisms. Everything. 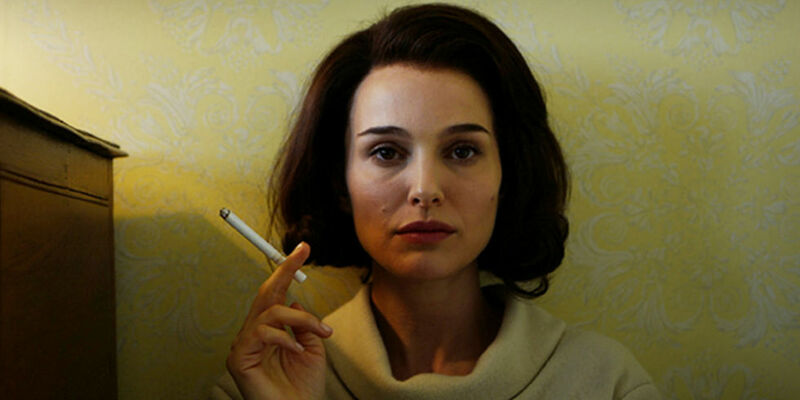 The collaboration of Portman and director Pablo Larraín proves to be a match made in heaven, and with the camera pulled in close Jackie presents its lead in a claustrophobic manner and there is no where for Portman to hide and she nails every single damn scene. It's devastating, gorgeous, must see stuff.